John Broe and Roísín O are both successful artists in their own right. Broe was the writer and performer with Miracle Bell and Roísín O has carved her own very successful solo career. The duo have separately worked with Gavin James, CC Brez, Paddy Casey, as well as co-writing with The Coronas including the hits ‘Get Loose’ and ‘Real Feel’ from The Coronas 2017 No 1 album, Trust the Wire. 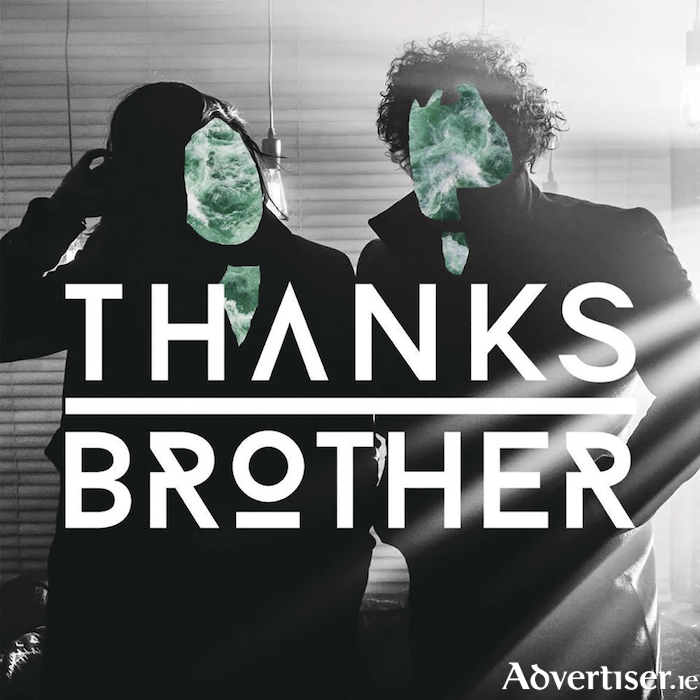 The name Thanks Brother comes from a chance meeting with Game of Thrones star Peter Dinklage at a concert, where his brief response to their praise was simply “Thanks Brother”. While the duo were writing together last year, they found that they were coming up with music that did not fit their respective genres and decided to embark on a totally new project together. And from there Thanks Brother was born. Their single ‘We Are Different’ has been described as an anthem for the underdog. It celebrates the marginalised without judgement of those around us who would exclude them.